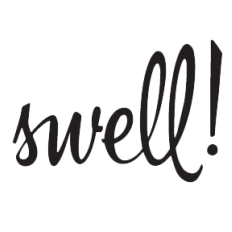 Swell! - Organic London Calling! Lab Organics' raw, cold-pressed juices come in a heap of varieties, including Pure Greens, with Swiss chard and coconut water, and Glow Juice, with grapefruit and turmeric. 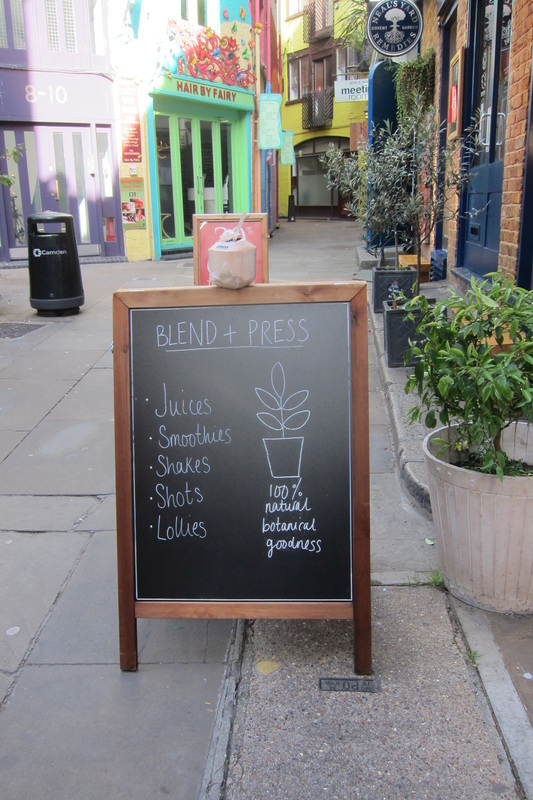 Tucked into the very charming Neal's Yard, Blend + Press's liquid elixirs are made fresh daily. Want to do a cleanse? They offer detox specials and will soon deliver straight to your door. 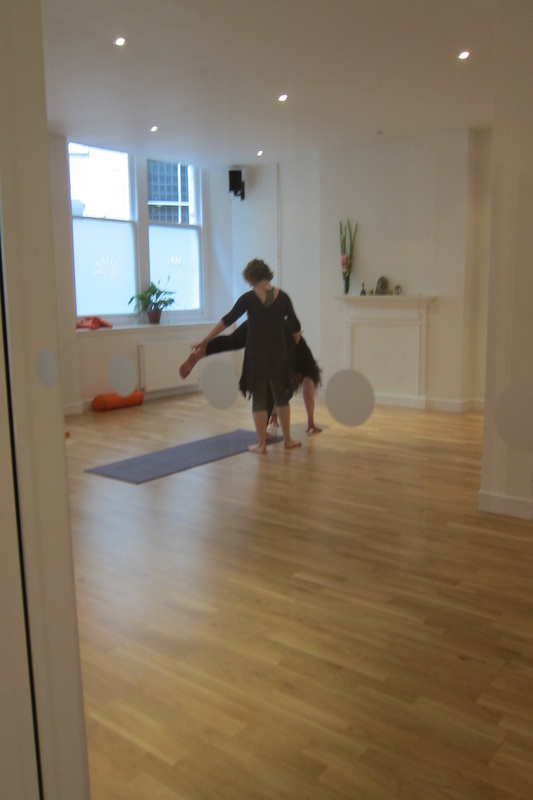 The Light Center Moorgate offers a variety of yoga, pilates, and movement classes in a bright, modern, comfortable setting. 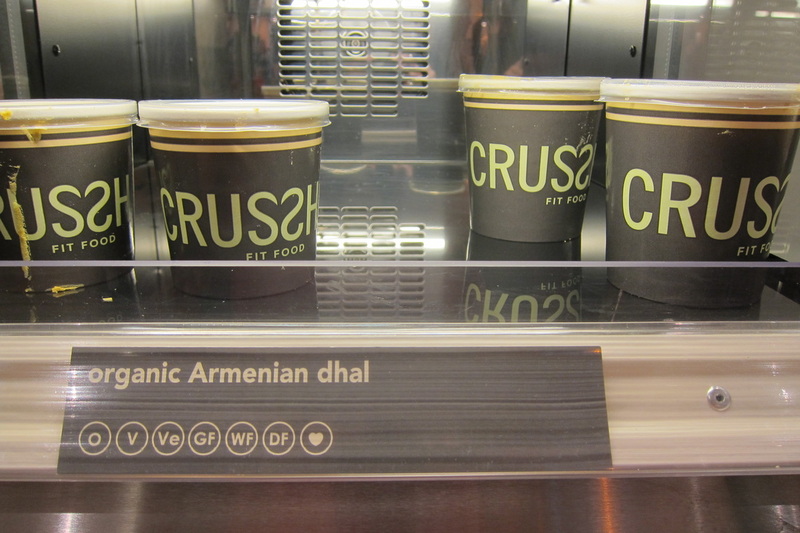 Juice bar chain Crussh also serves vegan goodies to go, including this Armenian dhal soup and a variety of salads. 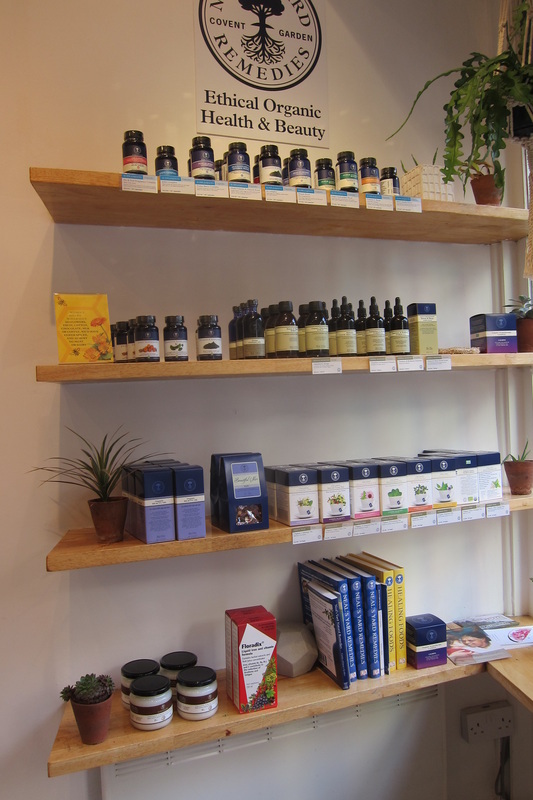 Simply amazing: Just some of the simple and pure products from Neal's yard. 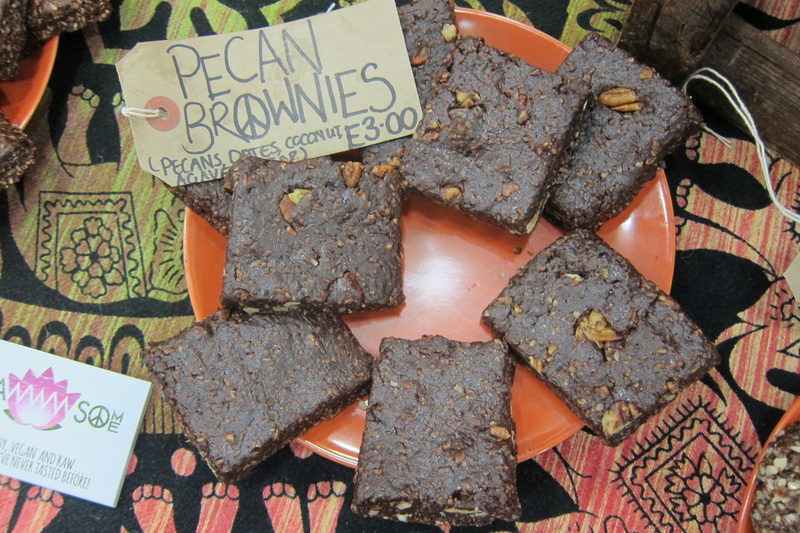 The raw pecan brownies from Rawwwsome at Camden Market. You’ve visited the Tate Modern, taken in the dazzling Horst exhibit at the V & A, watched Kristin Scott Thomas perform Electra at the Old Vic, and traversed the Thames via the Millennium Bridge for sweeping views across the city. You’ve even had lunch in a vegetarian pub, So: What’s left to do in London? Plenty! This gorgeous little spot in Covent Garden claims the title of London’s first organic juice bar. They do juices, raw food, chia bowls, gluten-free snacks, and dairy-free nut milks (try the spiced almond, with lucuma, vanilla, cinnamon, and Medjool dates), and they offer free delivery with a minimum order. If you’ll be in London for a bit, consider a 3- or 5-day cleanse, which come in mild, gentle, and pure varieties. The staff is lovely and welcoming, and the space is bright and cheerful. A great combination! Tucked into the charming, colourful, and historic Neal’s Yard, Blend & Press is one of the newest juice bars on the Central London scene, and considering their motto is “beauty begins from within,” it’s no wonder they’ve become popular with fashionable urbanites. 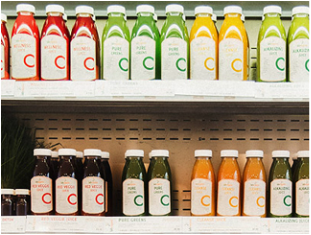 Besides their cold-pressed, unpasteurized juices, they’re are known for their fresh, delicious smoothies. Ingredients change daily, which keeps it interesting, and there’s always a tasty treat in the refrigerator case to nibble on. On the day we visited, options included power balls made with hemp and goji berries, and chia pudding with maca and cacao. This inviting health center/yoga studio/café/juice bar is a true oasis for visitors and locals alike. Classes run the gamut from Yoga for Better Posture to Mysore, plus you can choose from Pilates, and even meditation classes. Midday sees a big rush from Londoners looking to rev up and wind down on their lunch breaks, and classes are shortened to 1 hour to meet their needs. We loved the De-Stress Yoga class with our instructor Charlotte Watts, who also writes books on relaxation and wellness. After class, pop over to the Crussh café—conveniently located in the Light Centre’s lobby--for a green drink, a warming soup, or a salad before heading out for more London adventure. We learned something unexpected on this trip to London: Neal’s Yard isn’t just a fabulous line of organic skincare and wellness fixes-in-a-bottle, but a real, actual place deep in the heart of Covent Garden, and both Neal’s Yard the product AND the place are must-visits. Here, you’ll find opportunities to take workshops in aromatherapy, natural skincare, and perfumery. You can also get a deep-tissue massage, receive counselling in herbal medicine, or get your energy restored in a Reiki session. In the courtyard itself you’ll find a raw food restaurant, juice bar, yoga studios, and plenty of places to sit and chat. When the 4 o’clock craving for sugar hits, that’s your cue to mosey north toward Camdentown and, more specifically, the Rawwwsome stall in Camden Lock. Wholesome treats made from natural, organic, and vegan ingredients await. Try the Sesame Sensations, made with (surprise!) sesame seeds, tahini, dates, and coconut; or the Pecan Brownies, with dates, coconut, agave, and plenty of nuts.